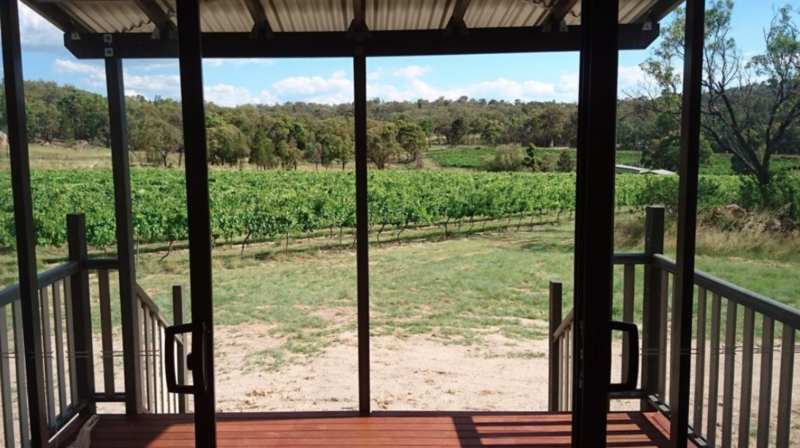 Ridgemill Estate Winemaker’s Special Tasting Hang out with the winemaker Peter McGlashan..
FREE Bottle of Granite Belt Wine + Late Check-out! 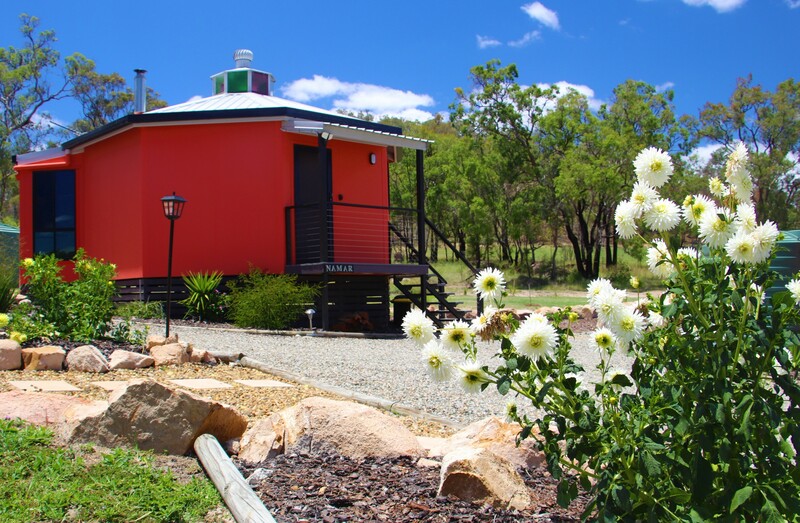 Autumn Special at Country Style Pay only..
$260 for 2 Nights Mid Week Stay at MJ's Yurts in Ballandean this autumn for only $260 for 2..
3 Night Mid Week Special $139 per night Stay at Logger's Rest Bed & Breakfast in Stantho.. 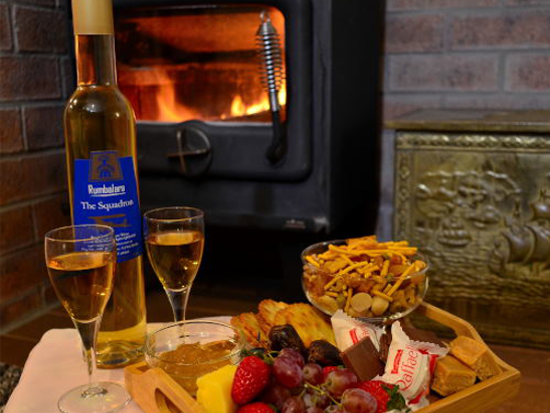 FROST & FIRE – Free Autumn/Winter Warming Port & Nibbles 31 The Rocks Villas, Stan..
15% Off Group Stay Discount AUTUMN SPECIAL! 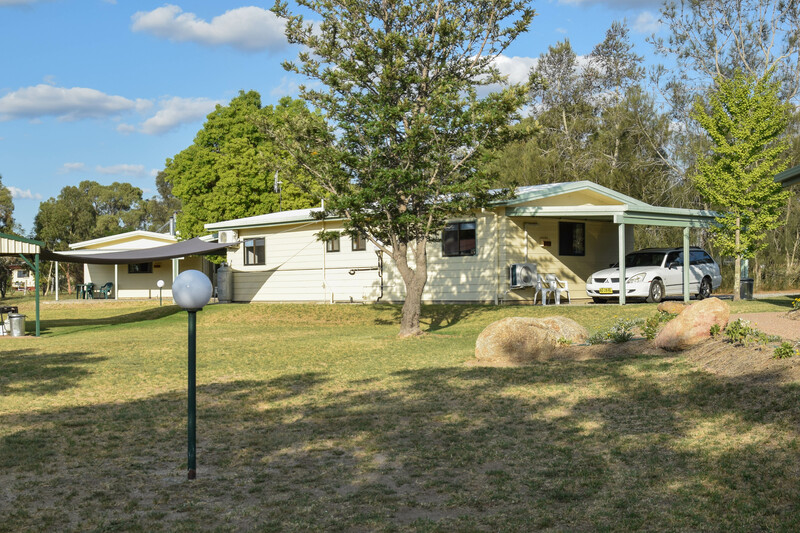 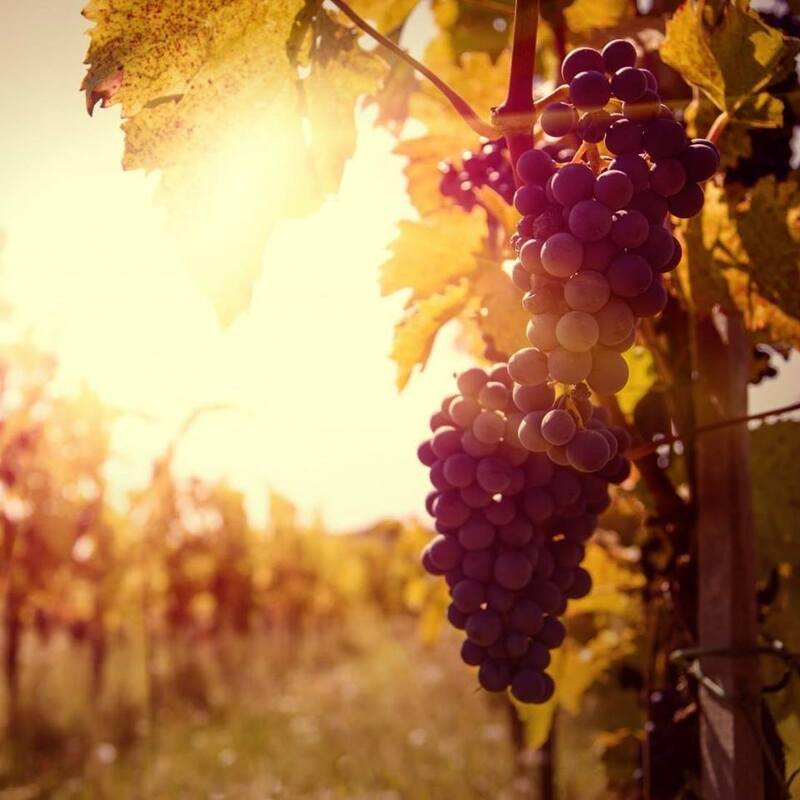 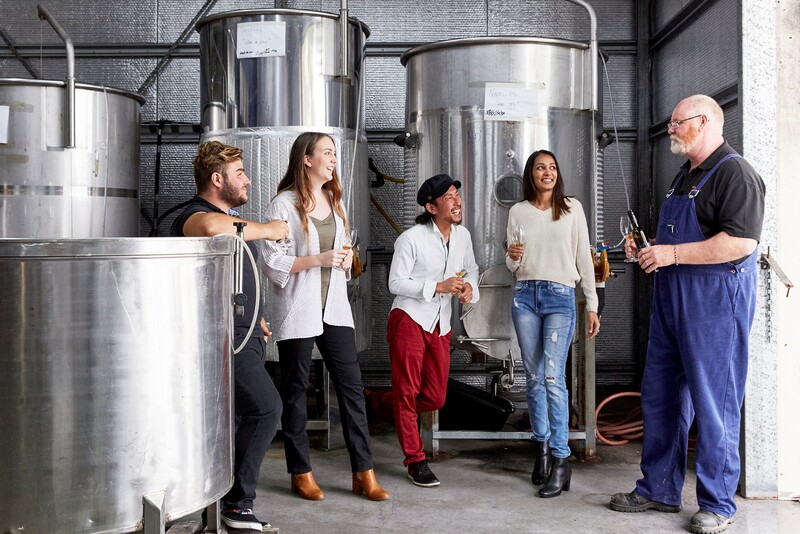 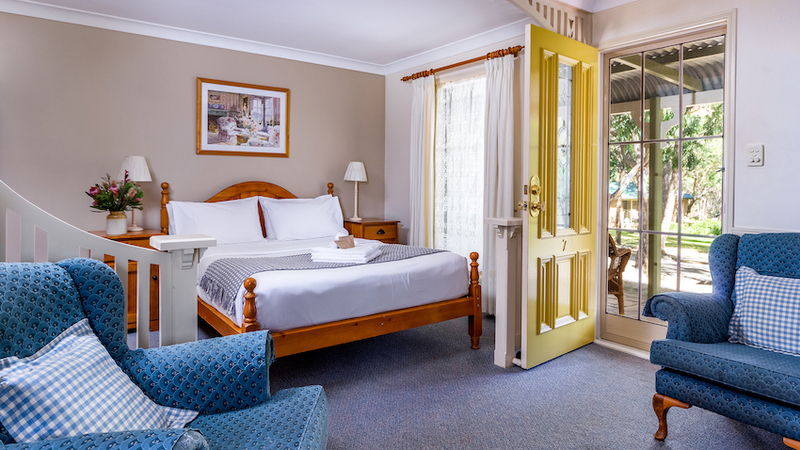 Do a Stanthorpe getaway with your friends ..
$100 Mid-week Special: Full Day Wine Lovers Tour MARCH MIDWEEK SPECIAL: $100 per person for ..
Midweek Special - Stay for 2 nights and the 3rd night is free! 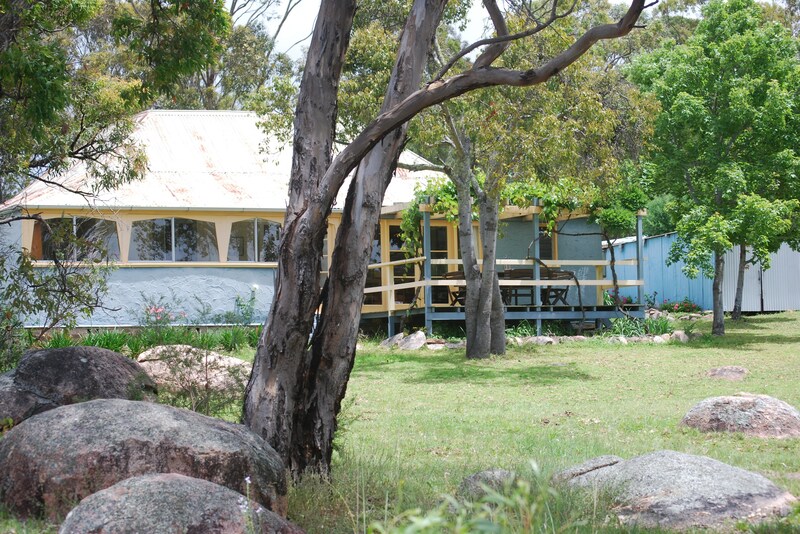 Twisted Gum Vineyard Cottage,..
2-night Autumn Gourmet Package $299 Ridgemill Estate, Stanthorpe Say good bye to Summer! 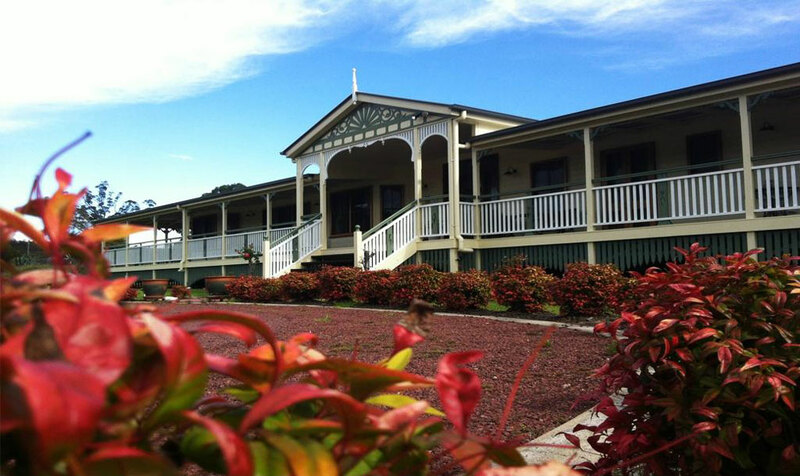 Sn..
Stay 4 Nights, Pay for 3! 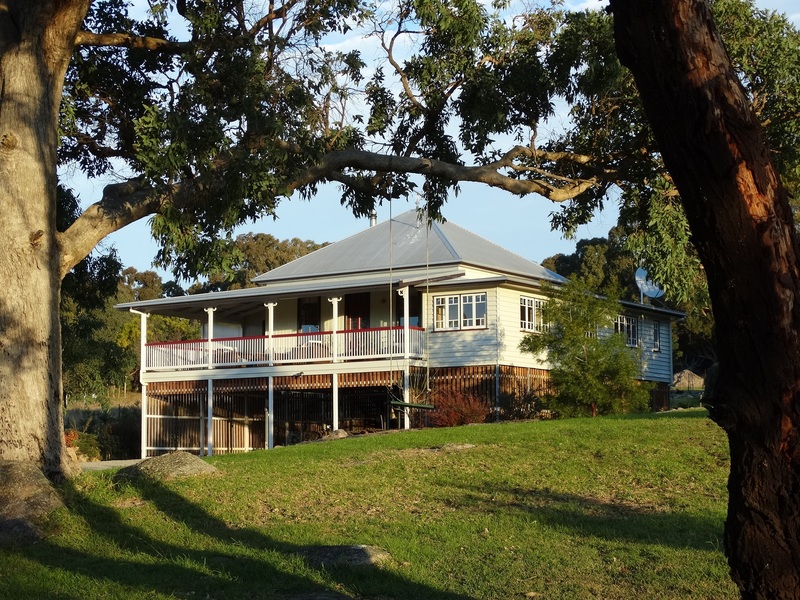 Save midweek at Loughmore House in Eukey with this cool autumn dea..
$375 Midweek for 3 Nights! 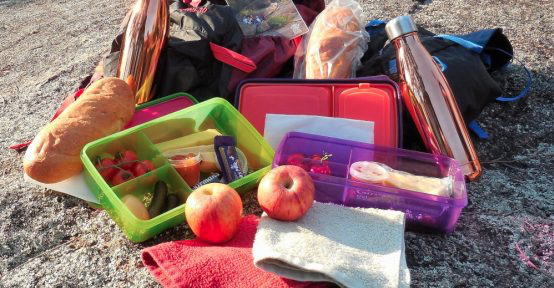 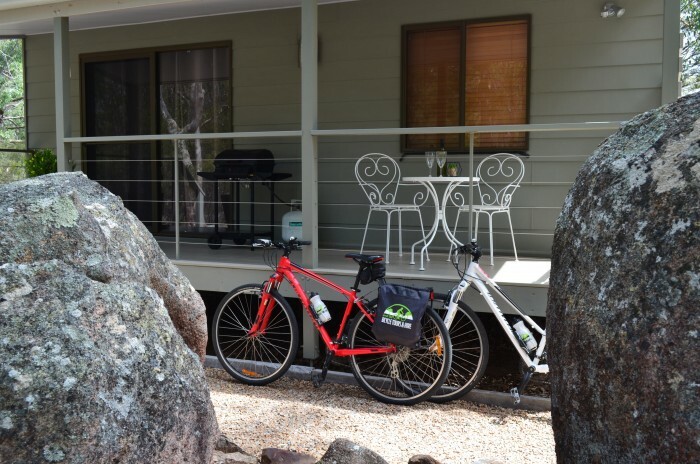 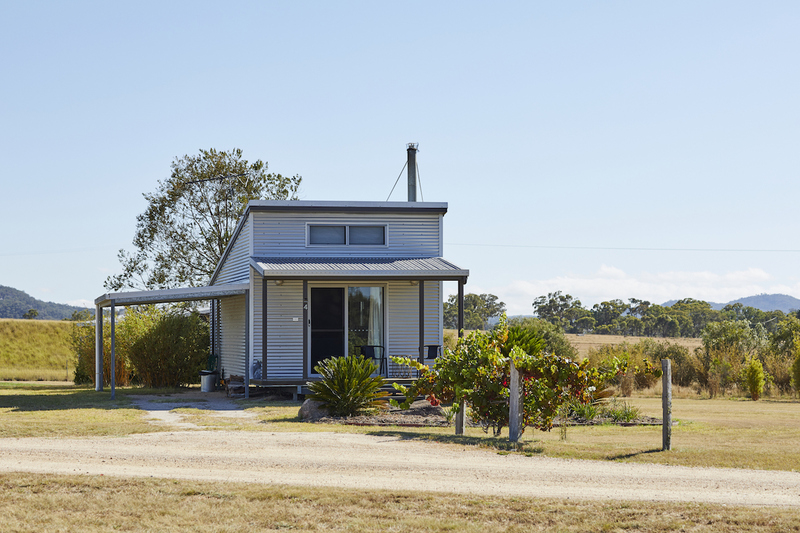 Just Red Wines Vineyard Cabins, Ballandean Stay in a t..
2 Nights in a Villa with Packed Lunch Backpacks for a Day Exploring Girraween National Park ..
2 Nights + Cycle Hire for $510 per couple Stay at 31 The Rocks, Stanthorpe for this special ..